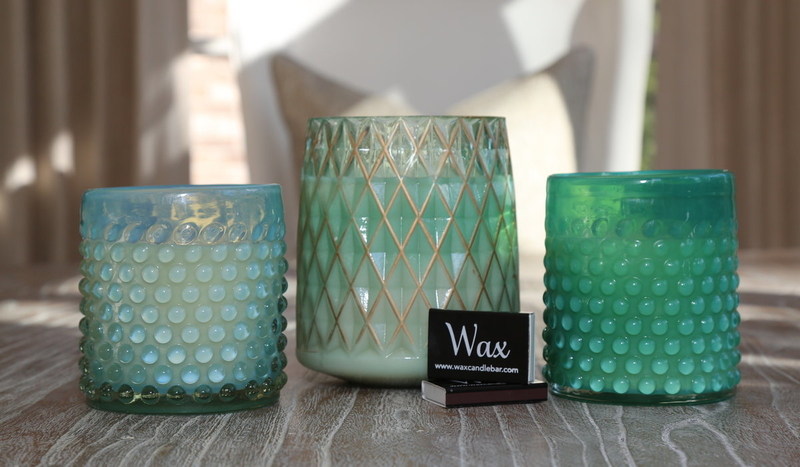 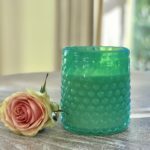 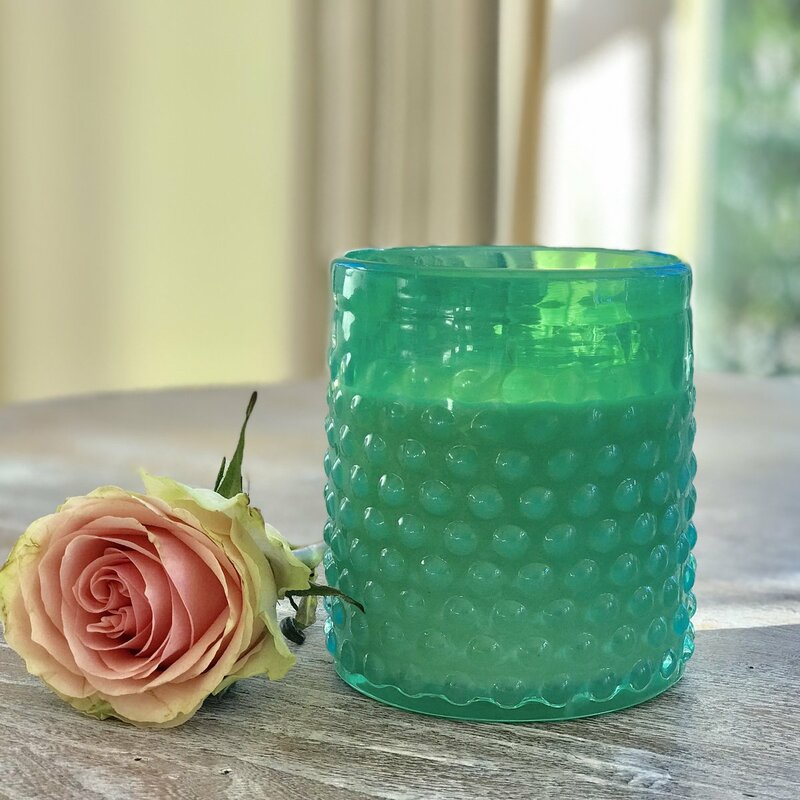 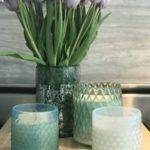 In today’s consumer climate where Americans can mix and match any type of food, fashion or fun, Buckhead-based Wax Candle Bar offers one of the first customizable home décor concepts that is healthy and environmentally-friendly. 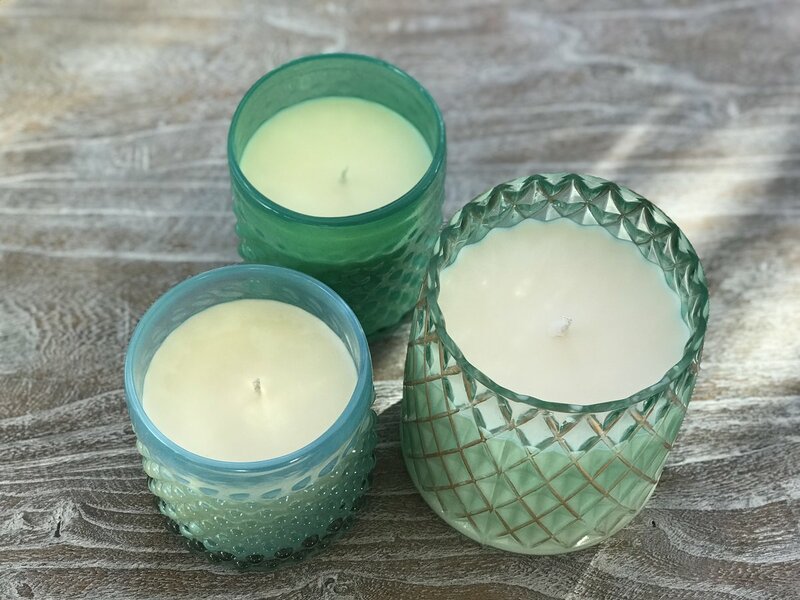 Customers can create a personalized candle ala carte, choosing from a “bar” with more than 15 phthalate-free fragrances, 20 different styles of containers and three kinds of wax. 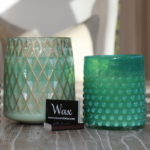 Wax Candle Bar is the brain child of Teri Xerogeanes, a former Pfizer Pharmaceuticals sales executive. 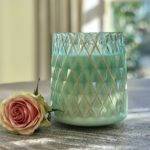 She merged her love of scents and her health expertise to offer consumers everywhere an easy way to pick the fragrance, pick the container and pick the kind of wax that best fits their lifestyle. 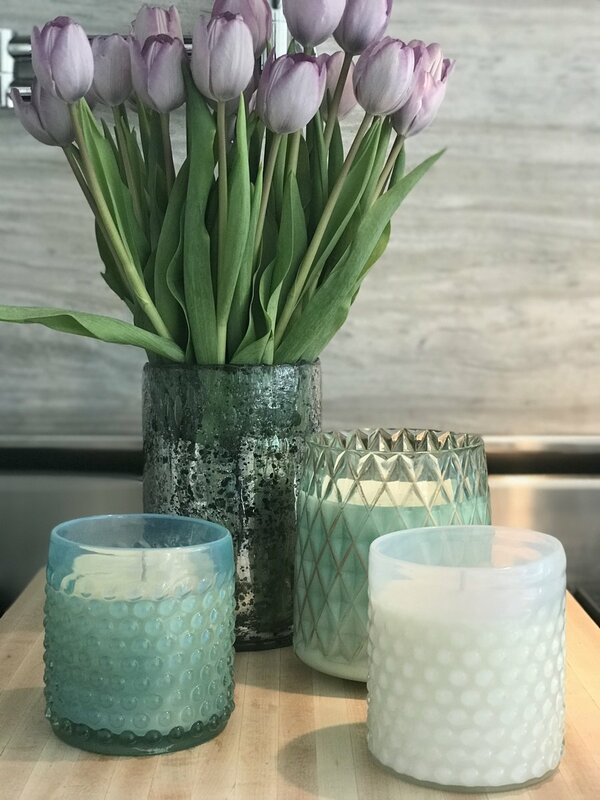 Xerogeaneas has been a Buckhead resident since 1993, has two young children and is passionate about people, specifically mothers, transitioning from homelessness and substance abuse. 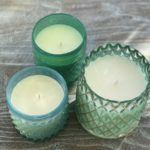 Her dream is to create a business model to help people learn viable life skills through Wax Candle Bar. 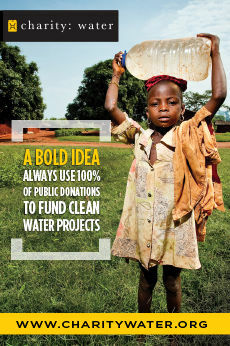 Xerogeaneas currently sits on the Mercy Care Foundation Board and is on that organization’s development committee. 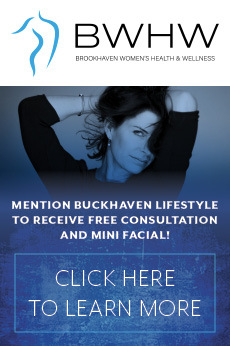 She also supports Children’s Healthcare of Atlanta (CHOA), the Cristo Rey Jesuit High School and Open Hand Atlanta, serving on its development committee.